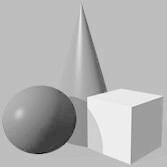 Remember for a nominal fee, you can schedule private lessons on-line or in person, ask the instructor questions, or submit a scenario for review. * * These are tips and tricks to be used to enhance how you defend, counter attack, and execute techniques. 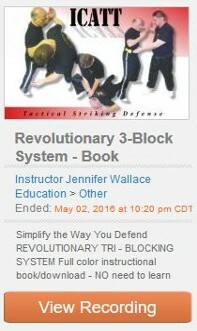 Falling properly is essential to protecting yourself and being able to defend. If you fall incorrectly and get injured, it can delay your defense, leaving you helpless. 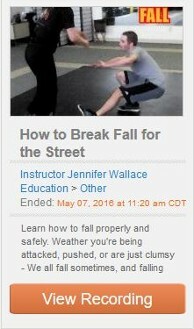 Learn to fall correctly so you can decrease or eliminate your odds of being injured while falling. There is another, multiple view Brek Fall video link at the bottom of this page - Or - Click Here! to view. This video focuses on how to get up correctly from a break fall. Many times we get up sloppy and it is important to get to your feet properly so you can defend as you get up if needed. I also have a link to another break fall video at the bottom of this web page - or Click Here! Watch More Video's by Clicking Below! Or attend any class or Seminar for $5 Register Here! 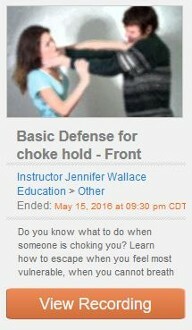 Women's self-defense, Kung Fu, Krav Maga. Twin Lakes, Wisconsin. Serving the Grayslake, Round Lake, Fox Lake, Gurnee, Mchenry, Spring Grove, Antioch, Mundelein, and Lindenhurst, IL areas. Lessons include Self-defense, Kung Fu, Women's defense, Commando Krav Maga, Israeli fighting, systems, Reality based training, hand to hand tactics, martial arts instruction.